-Game Goal: Avoid all obstacles and keep progressing forward. -Controls: Press 'A' to move left. Press 'D' to move right. 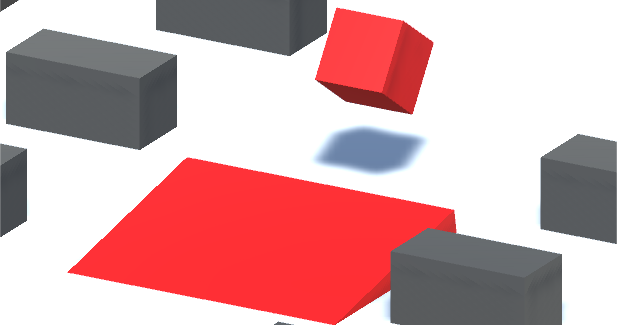 -Obstacles: Hitting a grey box or falling off path will automatically restart the level. 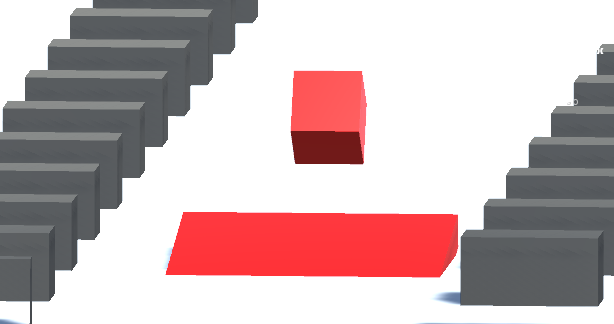 -Red ramps can make the box roll and bounce on it's corners, which is harder to control. Keep avoiding obstacles and progressing. - Included instructions video. It's about how to launch the game and important things. Watch it before the game. - If you like this game's gameplay, graphics & price. The above trailer's ending tells you about new upcoming games.